A heartfelt greeting is part of what makes a church a church. No matter what question you might have just ask. Our greeters are there to help you get settled and comfortable. We have welcome packets to help you know the facility and the ministries we offer. Ask one of the ushers to help you. There’s nothing like the smell of good coffee to warm you up. Coffee and donuts are in the Fellowship Hall before and between services. Friends get together to converse and discuss life. At LCB we believe church is a place were friends and family meet. We love music, all kinds of music. From upbeat hymns to what is playing on Christian radio, we use music to show our Lord how much we love and honor Him. Each of our three services has a different worship style to meet your worship needs. Yet all the service are designed to help us worship the Lord, God Almighty. The Bible tells us to speak the truth in love. The Bible is God’s truth. At LCB we seek to explore, understand and apply God’s truth to our lives at every level in a spirit of love. We believe that every Sunday is a chance to learn and grow in our relationship with Jesus Christ. Scripture says that Jesus was full of grace and truth. 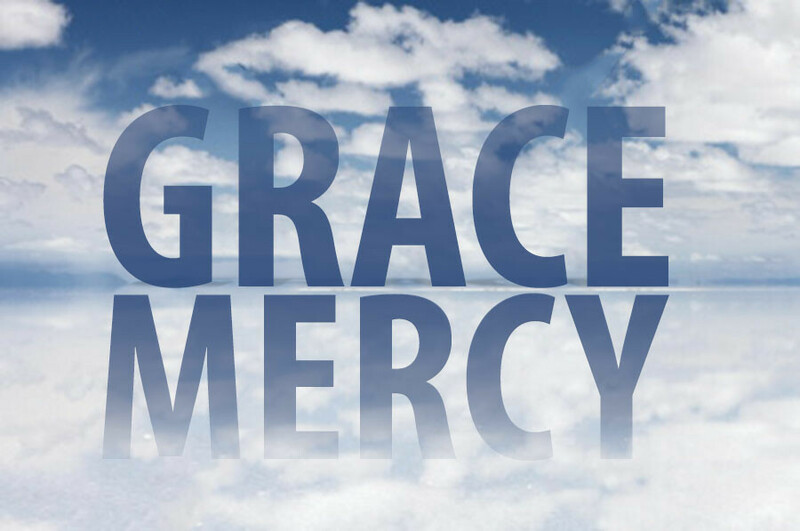 At LCB you will find a warm welcoming congregation filled with people in need of grace. We are not a church where the perfect reside, we are sinners in need of the grace Jesus Christ offers. We are not prefect and we know it. This church is where sinners meet and praise the Lord for His Grace!